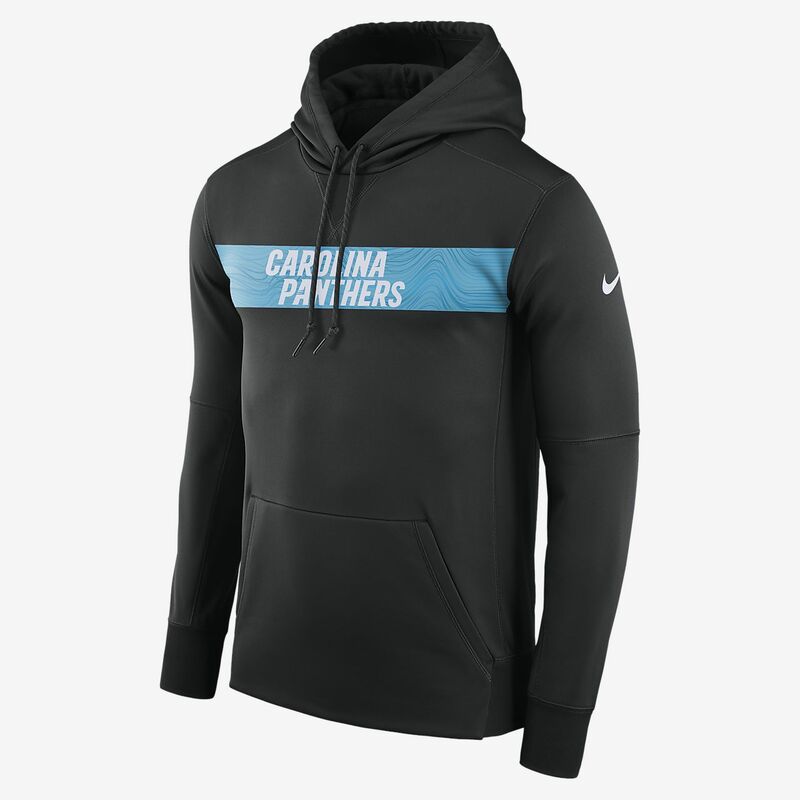 The Nike Dri-FIT Therma (NFL Panthers) Men's Pullover Hoodie features bold team graphics on soft, thermal fabric to help keep you warm and comfortable. The Nike Dri-FIT Therma (NFL Panthers) Men&apos;s Pullover Hoodie features bold team graphics on soft, thermal fabric to help keep you warm and comfortable. Free standard delivery on orders over 2,000 DH. Standard deliveries arrive in 4–10 days; we deliver 5 days a week. Have your say. Be the first to review the Nike Dri-FIT Therma (NFL Panthers).